New multi-sector accelerator and incubator business Founders Factory has received investment from the Guardian Media Group (GMG) as it becomes the publishing firm’s exclusive media sector partner. 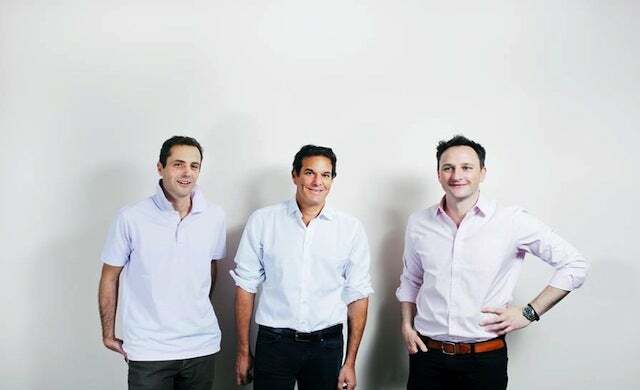 Created by Brent Hoberman, Henry Lane Fox and Jim Meyerle, Founders Factory is the new initiative from the Founders Forum which will provide support, resources and capital to nurture early-stage technology start-up across a number of sectors. It plans to build and scale over 200 early stage technology companies across five sectors over the next five years. The group launched its first sector – education technology (edtech) in June 2015 with investment from Holtzbrinck Publishing Group. “We’re really excited to be announcing this partnership with the Guardian Media Group – one of the world’s most instinctively digital, innovative and ambitious news organisations.